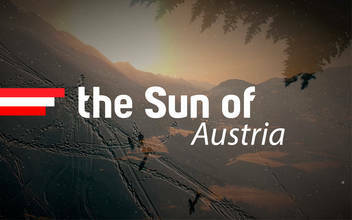 Austria is a top destination for skiers and snowboarders around the world. With its Alps Mountain Region, quaint ski chalets, and legendary native skiers it’s really no surprise. See the beauty of the experience for yourself in this cinematic film by by drone pilot Mikezwijgers. Description: Annual ski-holidays! Had to do a hotel-video midst some beautiful nature, decided to make a short drone-edit of it. Enjoy & let me know if you like it.